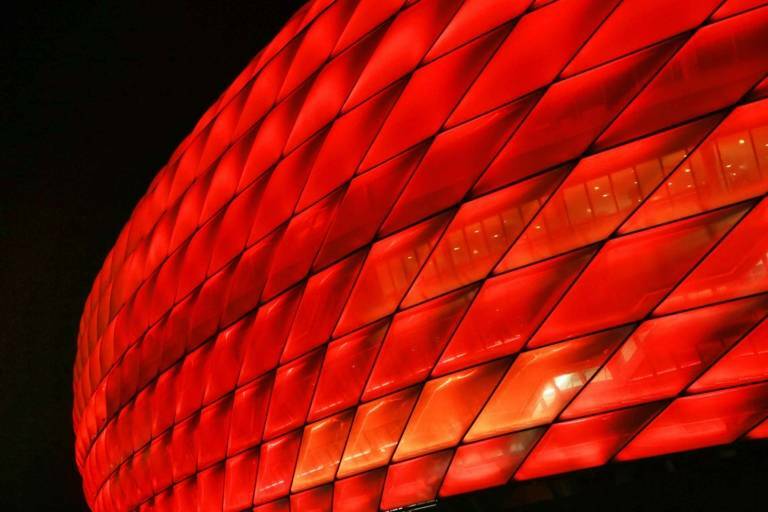 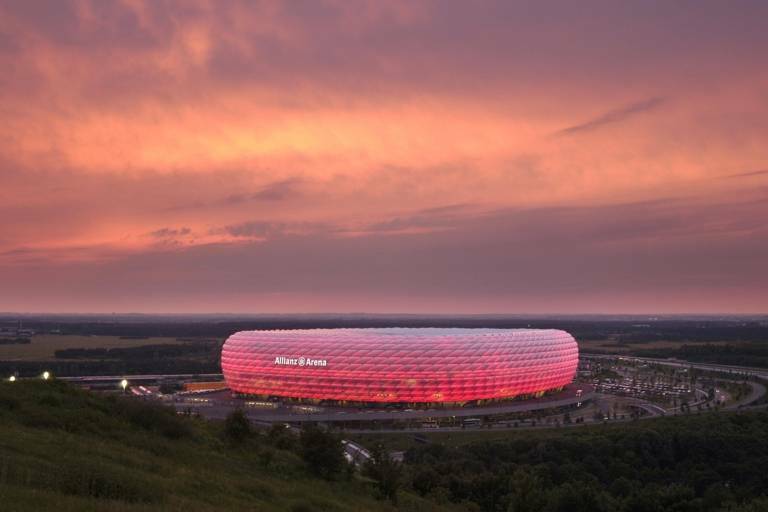 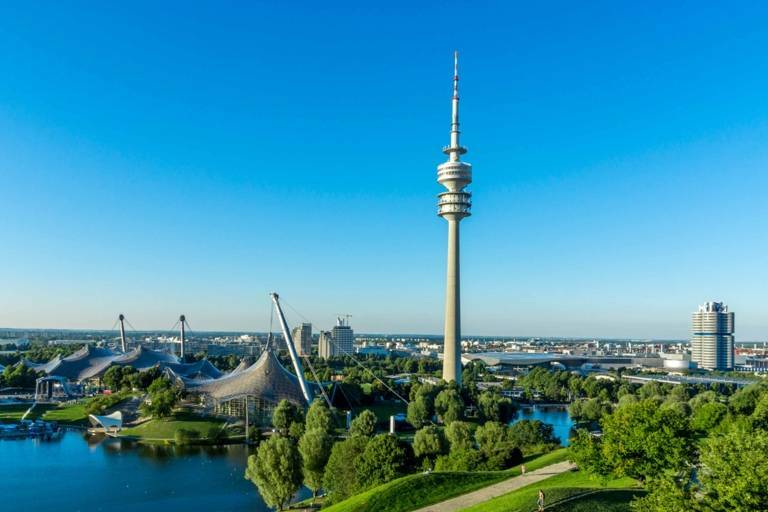 Discover the most important sights of Munich and then visit the Allianz Arena and the training grounds of FC Bayern. 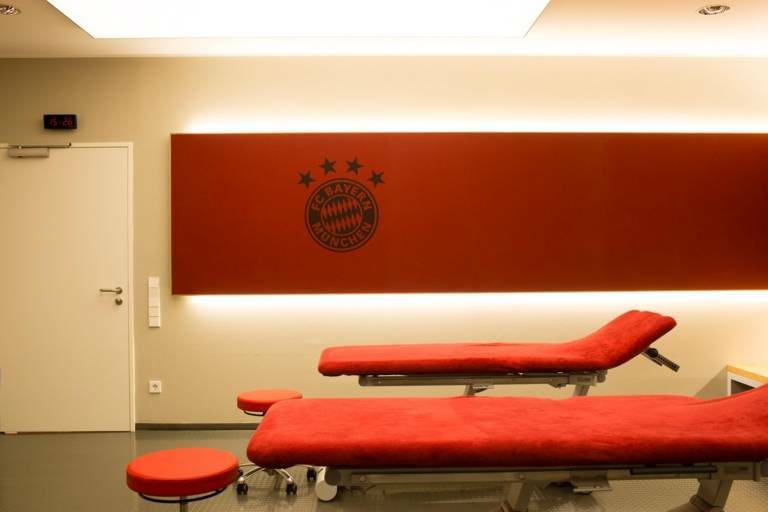 Only the players and coaches are allowed in here: experience the unique atmosphere in the players zones and catacombs of the Allianz Arena on an arena tour! 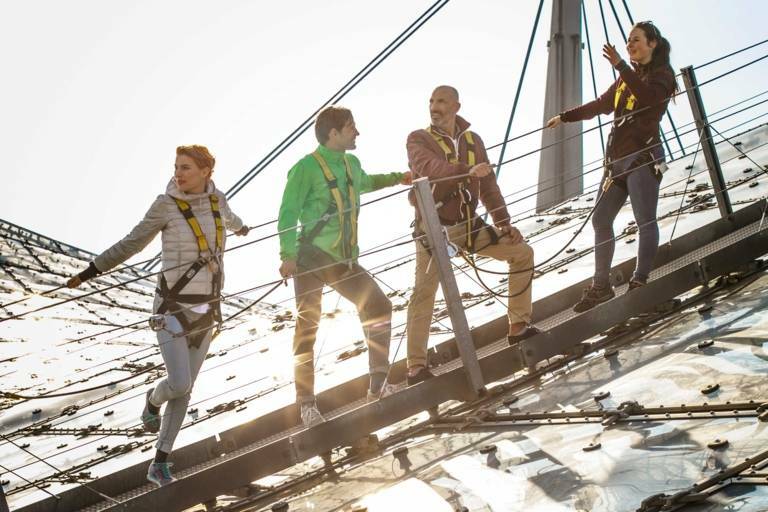 There’s excitement at base camp: begin your climb over the northern corner and along the world-famous track to the roof of the Olympiastadion.